Welcome and thank you for visiting our website! Millgrove Perennials Inc. is a wholesale grower specializing in herbaceous perennial production for the horticulture industry. We strive to maintain a high level of quality, service and satisfaction for all of our customers. Wondering what grows best and where, or what looks good right now? 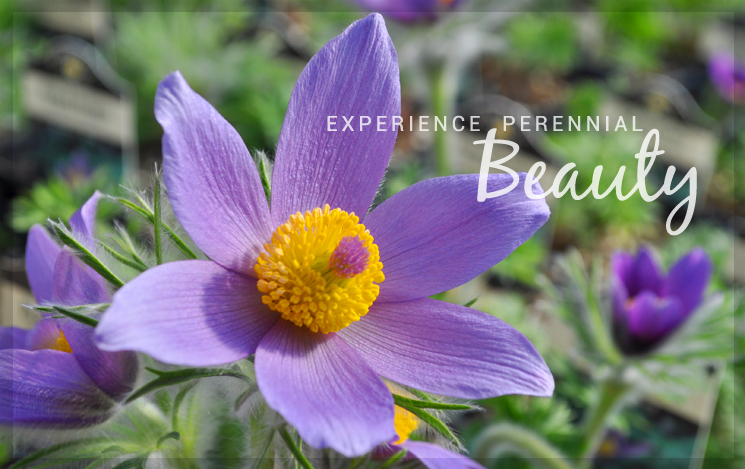 Let us help you find the perfect perennial for any project! With over 1,300 varieties to choose from we make every effort to fill your order and provide job site delivery when you need it. We look forward to making you our perennial customer!